We are a public water and sanitary sewer supplier for 4 communities in southeastern Butler County and southern Armstrong County, Pennsylvania. 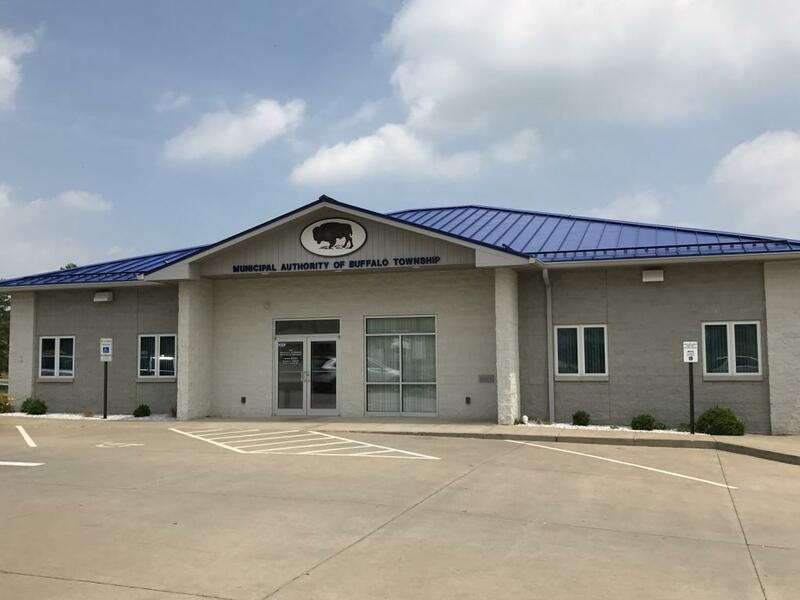 We supply public water service for over 5000 residents in Buffalo Township and Freeport Borough and we are the sole source of water for the growing water system of the South Buffalo Township Municipal Authority. Our recently expanded sanitary sewer system serves nearly 4700 residents in Buffalo and Winfield Townships and is growing at a rapid pace. The purpose of our web site is to give you some basic information about who we are and what we do. We also hope that it can answer some basic questions for you about public water and sanitary sewer service. The site contains general information about service, rates, billing, conservation, emergencies and also provides you with lots of ways to contact us should you not find the answer to your question.